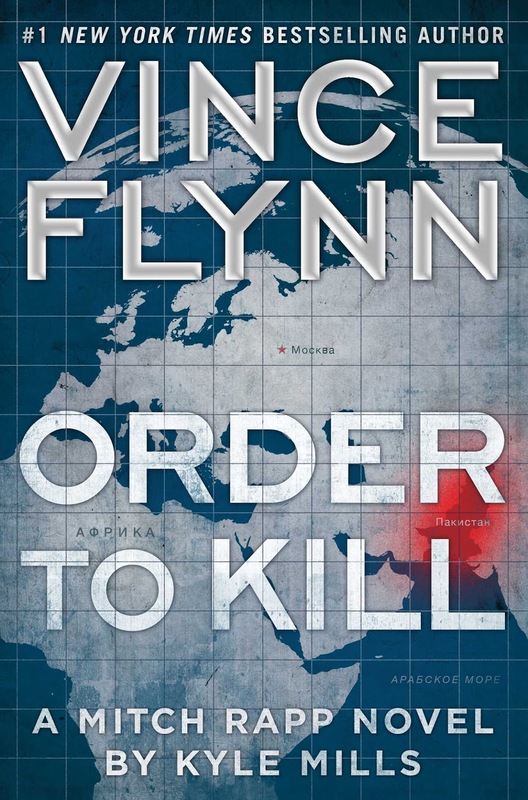 Russian President Krupin devises an elaborate plan to get Mitch Rapp, an experienced CIA member out of Pakistan. He has been there investigating a supposed plot by Russia to steal some of Pakistan's nuclear devices, but for what purpose Rapp cannot make out as they have a full nuclear arsenal of their own. Could they be planning to use them on America and perhaps blame it on Pakistan? On discovering the deception, together with members of SEAL, Rapp returns to Pakistan when it is also learnt that the army is moving the warheads around the country to confuse anyone hoping to steal them. They manage to remove one from a warehouse where it has been taken. Rapp returns with it to America. On examination of the device back in Virginia they find the missile material is a fake. How can this possibly be and why? Rapp again goes back to Pakistan and on arrival takes on the identity of an ISIS member he kills as he is convinced they have something to do with the missing material. It is suspected that Russia is in cahoots with ISIS but to what end? So begins an alarming race to discover the whereabouts of the material which the CIA then believe is going to be used to bring more chaos to the Middle East, but how? Also adding to the tension throughout the book is a Russian Agent Grisha Asarov who is intent on disposing of Rapp for good. This is a really good book that moves along at a great pace. 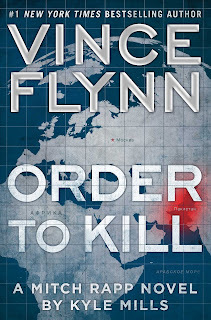 Mitch Rapp is a real go to it hero not letting even injuries that would floor a normal person stop him in his pursuit of the missing fissile material and to find out its intended use. A great read that is full of fast action and heart racing excitement I enjoyed it very much and can't recommend it enough. 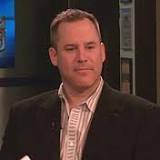 Vince Flynn was born on 6 April 1966 in Minnesota. He graduated from the St. Thomas Academy in 1984, and the University of St. Thomas with a degree in economics in 1988. After college he went to work for Kraft General Foods where he was an account and sales marketing specialist. In 1990 he left Kraft to accept an aviation candidate slot with the United States Marine Corps. One week before leaving for Officers Candidate School, he was medically disqualified from the Marine Aviation Program, due to several concussions and convulsive seizures he suffered growing up. While trying to obtain a medical waiver for his condition, he started thinking about writing a book. This was a very unusual choice for Flynn since he had been diagnosed with dyslexia in grade school and had struggled with reading and writing all his life. Having been stymied by the Marine Corps, Flynn returned to the nine-to-five grind and took a job with United Properties, a commercial real estate company in the Twin Cities. During his spare time he worked on an idea he had for a book. After two years with United Properties he decided to take a big gamble. He quit his job, moved to Colorado, and began working full time on what would eventually become Term Limits, Five years and more than sixty rejection letters later he took the unusual step of self-publishing his first novel. The book went to number one in the Twin Cities, and within a week had a new agent and two-book deal with Pocket Books, a Simon & Schuster imprint. Vince died 19 June 2013. 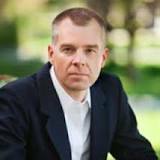 Kyle Mills is the New York Times bestselling author of fifteen political thrillers, including the The Survivor for Vince Flynn and The Patriot Attack for Robert Ludlum. He initially found inspiration from his father, the former director of Interpol, and still draws on his contacts in the intelligence community to give his books such realism. Avid outdoor athletes, he and his wife have lived in Jackson Hole, Wyoming, for over twenty years. Visit his website at KyleMills.com.